DJ Khaled is shedding some light on Drake‘s highly anticipated and oft-delayed new album More Life. The project has been in the works since October last year. But has seen numerous delays and fans are getting testy about it. Khaled took to his SnapChat last night to give some update on the album telling his millions of followers that the wait will be worth it because more songs are being added. “Everybody asking me when Drake album More Life coming,” he said. “The key is the longer you wait, the more tune you going to get.” DJ Khaled should just quit this fake Jamaican accent, that’s just not how we sound. But this backs up our previous reports that producer Noah “40” Shebib is putting more work into More Life. There are also some fake tracklisting circulating around on social media, they are not legit. But what we’re told from sources inside OVO is that there could be as much as 20 brand new tracks coming on the playlist. Aside from that the only other detail we have on More Life is that The Weeknd, Jennifer Lopez, 21 Savage, Giggs, and possibly Popcaan and Rihanna will make the guest list. 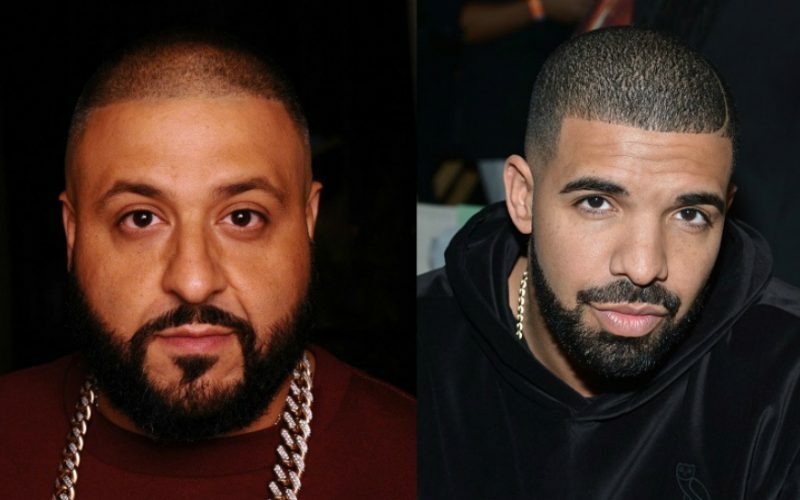 Drake and DJ Khaled are frequent collaborators so perhaps he will make the guest list too. They are working on a song for the We The Best Music Group chief upcoming album Grateful also due this year. Our OVO sources also told us that Drake has been doing a lot of recording in Europe in between his “Boy Meets World” Tour dates. He has been previewing some of the tracks from the albums on tour and even recently previewed a song with UK rapper Giggs. 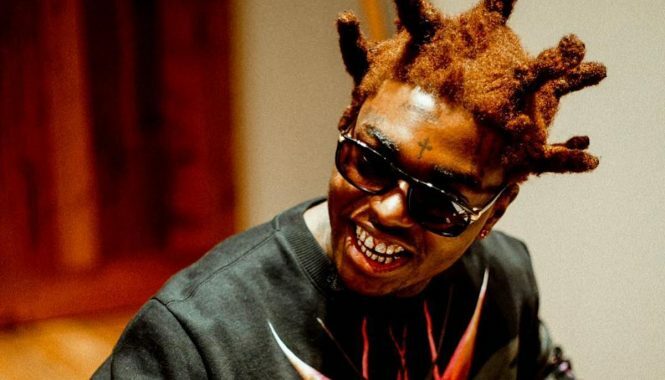 Drizzy drew some criticism for one of the singles when some hip hop fans accused him of taking rapper xxxtentacion‘s flow. #djkhaled on #morelife "more chune a come"